Although not quite 70 years old, the credit card has quickly become a fixture of American consumer finance. In fact, the US today is home to more than 350 million credit cards. To put that number in perspective, consider the fact that, with a population of approximately 326.6 million people, the US officially has more credit cards than people. More surprising than the sheer number of cards may be that, despite the fact that the US has more than 5,700 commercial banks, the majority of those hundreds of millions of cards are issued by only 10 of them. Because of — or, perhaps, despite — the narrow field of banks issuing credit cards, requirements are fairly uniform across the various issuers. While there may be some variance depending on the issuer or card (particularly in regards to specific income and credit qualifications), the majority of credit cards share the same basic seven requirements. Not so long ago (pre-2009, to be precise), young adults could look forward to an onslaught of credit card offers hitting their mailboxes practically the day they turned 18. These days, the chances are you won’t see much in the way of credit card offers until you turn 21 — and that’s thanks to the CARD Act of 2009. In addition to specifying that card issuers cannot send unsolicited credit card offers to consumers under the age of 21, the CARD Act stipulates that solo credit card applicants must be at least 21 years old. That said, the CARD Act does provide a few exceptions to the rule. Specifically, consumers aged 18 to 20 who can prove an independent source of income are eligible to apply for a personal credit card. In addition, those over 18 who have a qualified co-signer may also apply for their own card. Those who are underage but still wish to start building a credit history should consider becoming an authorized user on the credit card account of a family member with good credit. This can help build your own credit history whether you actually use the card or not, and can teach good credit habits starting at 13 or younger, depending on the issuer. A verifiable income source is a standard requirement for any potential cardholder, and is particularly important for applicants under 21 and those with poor credit. In most cases, your income doesn’t necessarily need to be a form of employment to qualify and could include investments or other income sources. Although not every applicant who is approved will need to submit documentation to verify their income, it’s not a completely rare event, either, especially if they have a rocky credit report. Another reason not to stretch the income truth? It’s actually illegal to provide false information on a credit application and can get you into trouble if you are caught at it. The specific income requirement will vary based on the specific card, but will typically be at least $800 a month. Of course, some of the most exclusive credit cards can require six-figure salaries (or more). 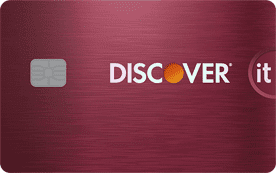 Perhaps a surprise to those who don’t apply for credit frequently is that anyone looking for a new credit card will need a physical address to complete the application. This has been the case since the end of 2001, when the US PATRIOT Act was put into effect, making it necessary for all financial institutions to enact a Consumer Identification Program (CIP). Consumers can use either a home or business address, provided it is a physical address. According to the law, post office (PO) boxes do not count as physical addresses, and consumers will not be able to complete a credit card application with a PO box number. The only exceptions to the law are for Army Post Office (APO) boxes, typically granted to military personnel serving overseas, or for Fleet Post Office (FPO) boxes. While financial institutions are required to collect a physical address, you do not have to receive mailed correspondence at that address. Your actual mailing address can be a PO box or other commercial mailbox. Your Social Security Number (SSN) is a necessity for just about anything to do with your finances — including getting a job — and that doesn’t stop with credit. A request for your SSN will likely be on every credit card application you encounter. Not only is it one of the ways the bank verifies your identity (which it is legally required to do), it also helps ensure the correct credit report is used. New credit card applicants will likely be required to supply an SSN, ITIN, or EIN. In the case of resident aliens, foreign nationals, and other immigrants who don’t qualify for an SSN, some issuers will accept an Individual Taxpayer Identification Number (ITIN) in its place. Those eligible for an ITIN can obtain one through the IRS after verifying their identity. Additionally, businesses looking to obtain a credit card will be required to provide either their personal SSN or an Employer Identification Number (EIN). Any business that pays employees or business taxes is required to have an EIN. After verifying your identity, the very next thing most issuers will do when you apply for a credit card is to make a hard credit inquiry, requesting your credit report from one (or all three) of the major consumer credit bureaus, Equifax, Experian, and TransUnion. Then, probably using the FICO Bankcard Score 8 — or an internal, proprietary model — the bank will determine your credit risk. The specific credit score required for approval will vary largely with the card and issuer, but, in general, higher scores are always preferable. For the most part, high-limit cards and those with the biggest rewards will typically require the highest credit scores, while subprime issuers will tend to have lower credit score requirements than other issuers. 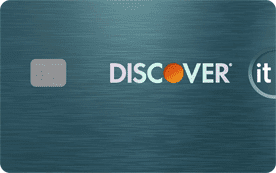 The top of the credit score food chain, consumers with excellent credit — 800 and up on the FICO scale, 750 and up on the VantageScore 3.0 scale — will have their pick of the credit card offer litter. In fact, those with excellent credit may have a hard time choosing between all the great cards, so start with our top three below. Consisting of FICO scores above 670 and VantageScores of 700 and up, consumers in the good-credit category won’t see the same rates as their excellent-credit counterparts, but will still have a range of quality offers from which to choose. For instance, our top picks all include solid rewards and never charge an annual fee. The “fair” credit range encompasses FICO scores between 580 and 669, and VantageScores of 650 to 699. While consumers in this credit score range are not limited to subprime issuers, they are unlikely to be approved for some of the more feature-rich cards. That said, our top picks include a number of options for earning rewards on everyday purchases. With the lowest FICO and VantageScore numbers, those who fall into the “poor” or “bad” credit ranges are the least likely to be approved for new credit. These consumers will likely need to focus on obtaining a secured credit card, which will require an initial deposit to open, or on applying to cards from subprime issuers who specialize in poor-credit consumers. Our top picks will report to the three major credit bureaus so you can build credit. Another requirement for which the specifics tend to vary by issuer is the limit on the number of new accounts you can have at the time of application. This requirement, a fairly recent one for some issuers, shows up as a limitation on new accounts, the total number of accounts, or even your total available credit. For instance, American Express requires that new credit applicants not have more than three current American Express credit cards in their name, including both business and personal cards, with a maximum of four Amex cards at any time. Of course, the poster child for the requirement is Chase Bank, whose infamous “5/24 Rule” was applied to the bulk of its cards in mid-2016. In essence, Chase’s rule means that consumers who have opened five or more new credit accounts within the last 24 months will be automatically rejected if they try to apply for a new Chase credit card (including most co-branded cards). 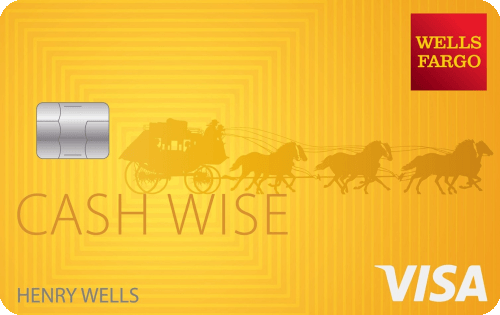 The limit of five new accounts includes both Chase credit accounts and those opened with other banks. The last requirement you’ll be likely to encounter when applying for a new credit card is that you have a good — or, at least, neutral — relationship with the issuing bank. This refers to both your actual relationship (a history of cursing at the customer services agents will be remembered) as well as any financial relationships. In general, if you’ve had an account of any sort with the bank before, including being a co-signer on someone else’s account, and it became delinquent or was discharged in a bankruptcy, the bank will be less likely to offer you credit in the future. Even if the incident has been taken off your credit reports, the bank may have internal records that retain the information. Fortunately for those caught in the crossfire, some reports indicate you may have luck calling the bank and explaining your situation. If the issue was far in the past and/or due to the mistakes of someone else, you may be reconsidered for credit. With more cards than people, the US is home to literally hundreds of millions of credit cards — and there’s likely one out there with your name on it. Yes, credit cards truly have become a major part of American consumer culture, and even the lowly vending machine now accepts plastic as payment. Of course, no matter how many of the cool kids have them, credit cards are not to be taken lightly. Credit cards have real financial implications and responsibilities attached to them, and therefore must be used responsibly. 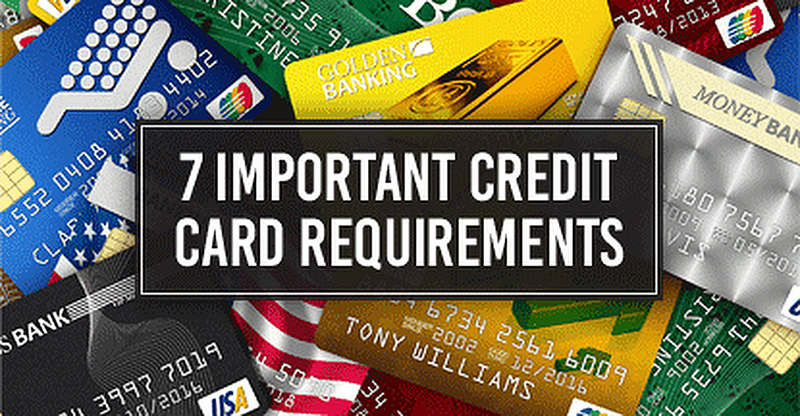 And, of course, whether you’re looking for your first credit card or your 71st, it’s important to know what to expect. Your chances of approval are always highest when you know you meet the requirements before you even apply.